The Governor’s Office announced on Friday that Miss Amuelle Kirnon of the Bank of Montserrat and Dr. Ingrid Buffonge of Glendon Hospital have been awarded prestigious Chevening Scholarships for the 2017/18 academic year. Miss Kirnon will study for a Master of Science (MSc) in Occupational and Organisational Psychology at the University of Surrey commencing in September. 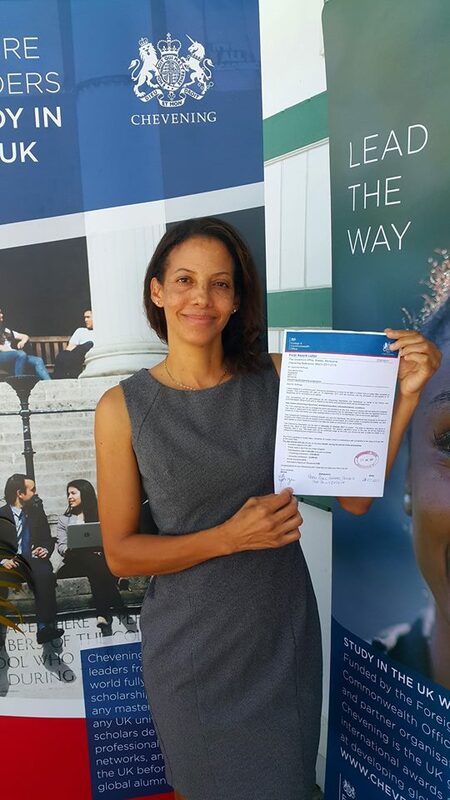 As Miss Kirnon and Dr. Buffonge leave at the start of their scholarships, Miss Thandie Williams and Miss Cilma Wade, last year’s Chevening Scholarship recipients, will be making their way back to Montserrat. 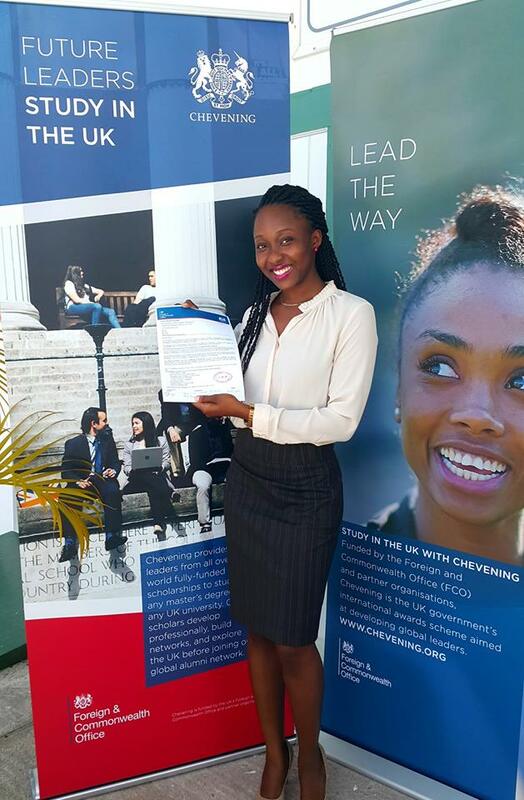 Applications for 2018/2019 Chevening Scholarships will open at 12:00pm BST (midday UK time) on 7 August 2017.